Sitting at opposite sides of the room. Me, wondering how to reach you there. Or wondering whether I should. Or should I just leave you alone? A nervous “tic-tic-tic-tic-tic”  ~  STOP!! This deafening silence  ~  I could scream! Or say something just to reach you. But I wonder if you want me to. That could really matter anyway. Named after poet Percy Shelley, nature inspires Shelley Evans; several poems are published, and she’ll publish a book soon. 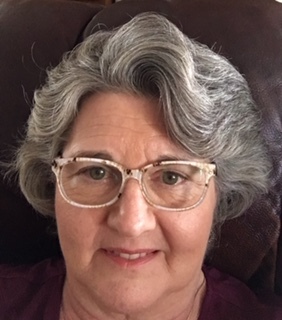 Shelley’s a wife, mother, secretary, WOK member, participates in open mic nights at Dagnys, CSUB’s poetry readings, and has entered poetry in the Kern County Fair. Rhyming is breathing to Shelley.